After two teaser trailers and four character posters, you’d be forgiven for thinking we’d have to wait a while before we got to see more from Toy Story 4. But Pixar had one more treat in store for fans when they dropped the international poster yesterday. The plot of Toy Story 4 is, of course, a closely guarded secret. All we know is that there will be new toys, including Forky, and that the gang will go on a road trip that “will show Woody how big the world can be for a toy.” The new poster teases at the carnival that this road trip will take the toys to, with the fair clearly visible in the background and carnival lights illuminating the logo. It’s a setting we saw briefly in the second trailer, where we were introduced to Ducky and Bunny. Whether or not the carnival is the gang’s final destination or just one step along the way, we’ll have to wait and see. 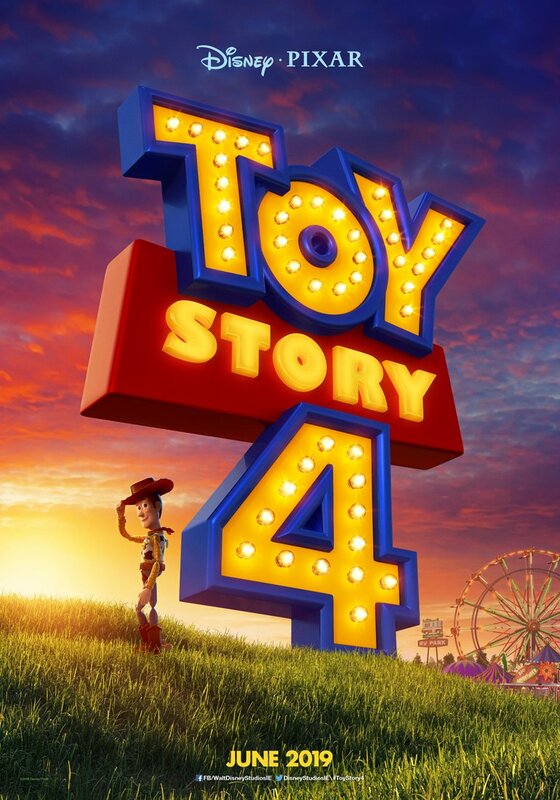 Toy Story 4 is due to open June 21st 2019. Chris is a lifelong fan of Disney, Star Wars and super heroes who can’t quite believe this golden age of movies and TV we’re living in. 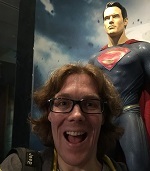 Having written blogs dedicated to Disney’s Aladdin musical and Star Wars Celebration, Chris is excited to be part of the MNN team.